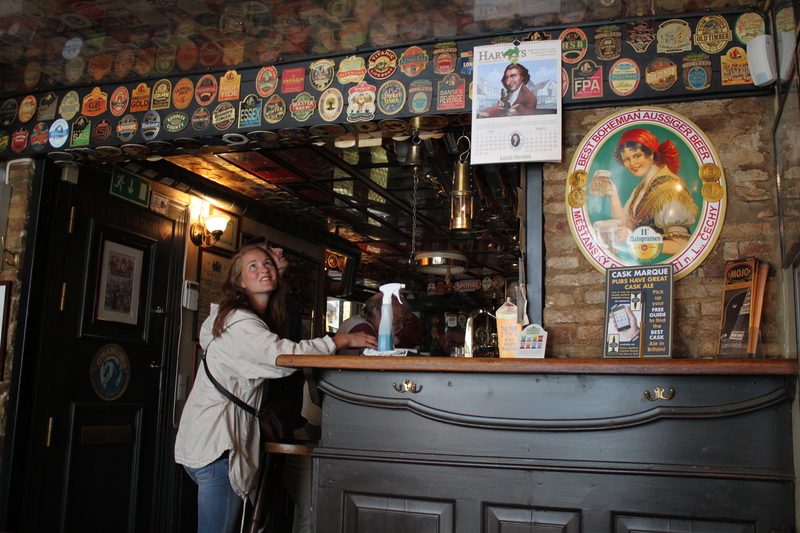 Pilestræde, Copenhagen, Denmark, has a very British surprise: Charlie’s Bar. With every detail, you will be transported to Ole Blighty; the staff will only speak English to you here, as will many of the punters. The cynic may point to the numerous, similar and possibly better bars of this ilk in the Motherland. But this is in Copenhagen. Which makes it unique, and quite remarkable. Drinkers vote with their wallet and their feet; Charlie’s is twice the price as next door, yet always rammed on the weekends. 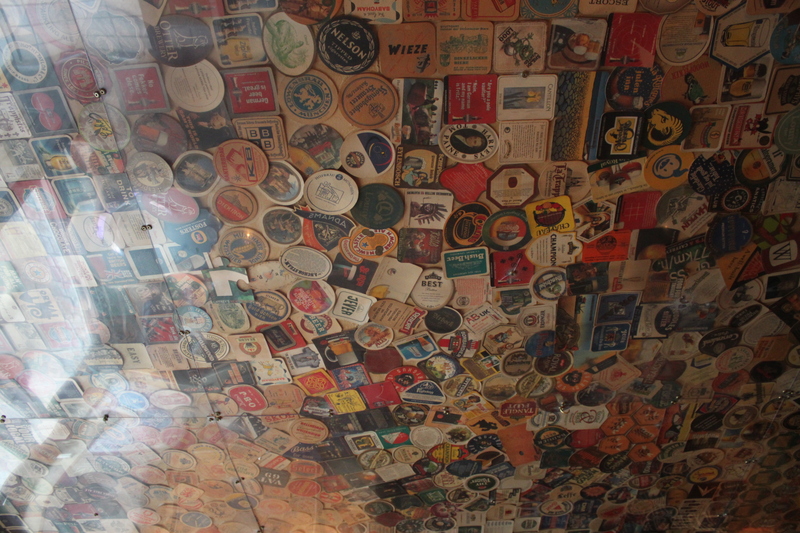 The ceiling is covered in old beer mats, presumably for the Australian visitors. Narrow and cluttered, in truth the seating options are limited. Those lucky few will be treated to cosy corners and close seating for vibrant conversation. 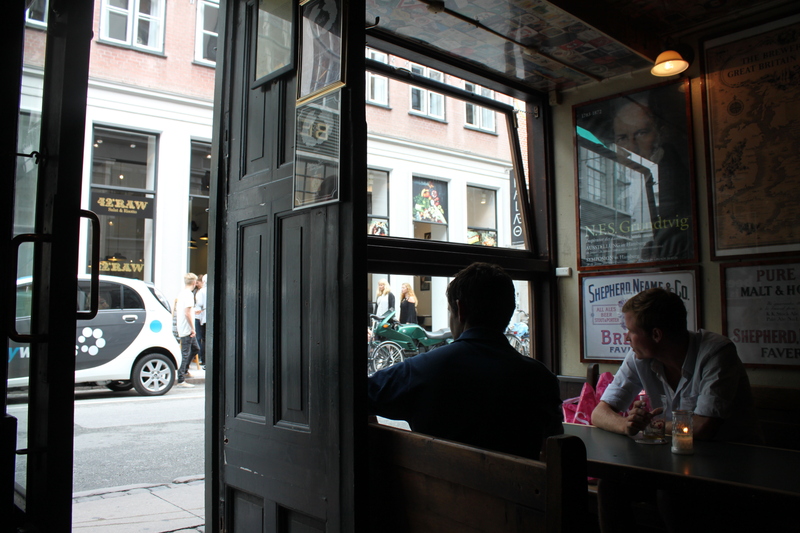 The bar spills out to the street and has a ledge to prop your beer on whilst ogling the locals. 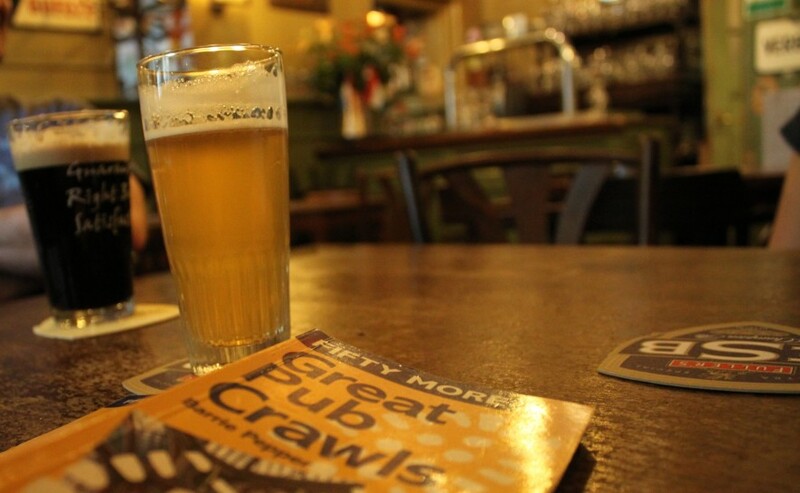 People-watcing Mecca, chthonic beer cave and beer mat emporium. 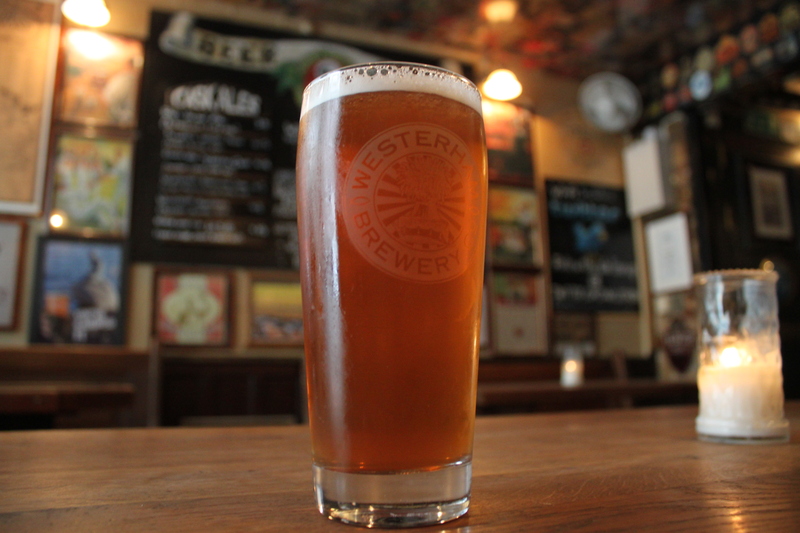 Brilliant, if English ale is your thing. It is kept so well, Charlie’s Bar is one of a handful of pubs outside the U.K. to have been awarded the Cask Marque of quality. The menu is also furnished with a few choice Belgian’s. Charlie’s Bar may not be remarkable in the U.K.- but it’s not in the U.K., so it is.